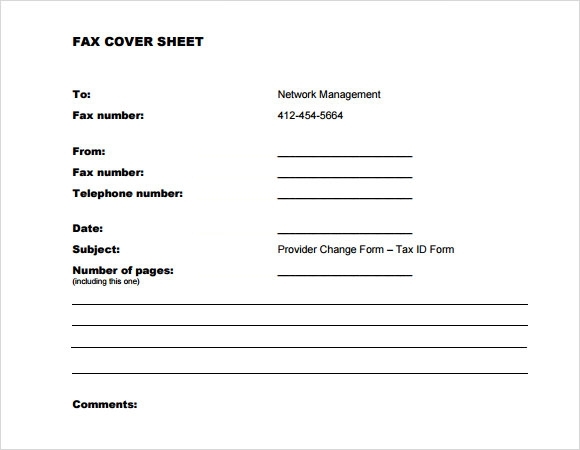 Fax messaging is still important despite of all the technological advances in the past years, one feature of the fax is to provide a confidential Generic Fax Cover Sheet which is made to deliver the fax message to an intended recipient only and be responsible for safeguarding the said message. 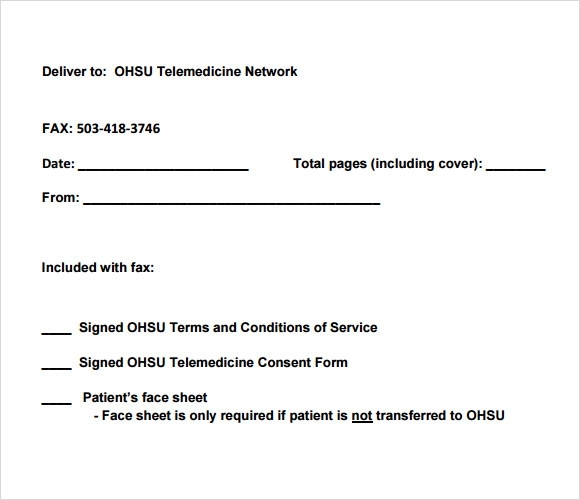 This feature tool can comfort the sender that the message he or she send will be read only by the intended recipient. 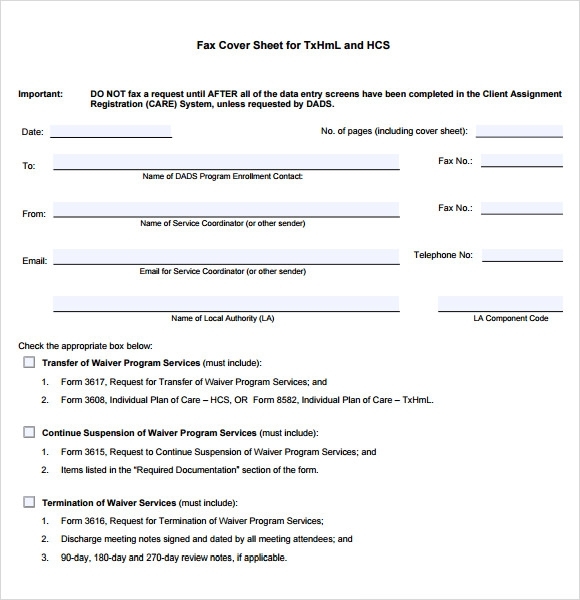 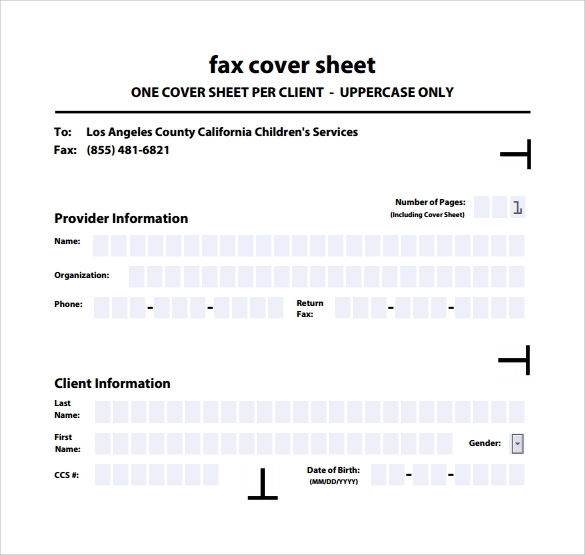 The free example template you want can be downloaded online or you can make your own at Microsoft word where you can apply it on your fax machine and put into use after making it. 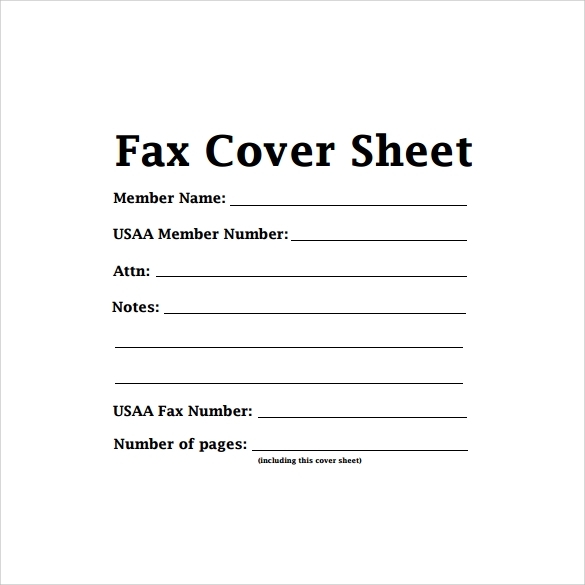 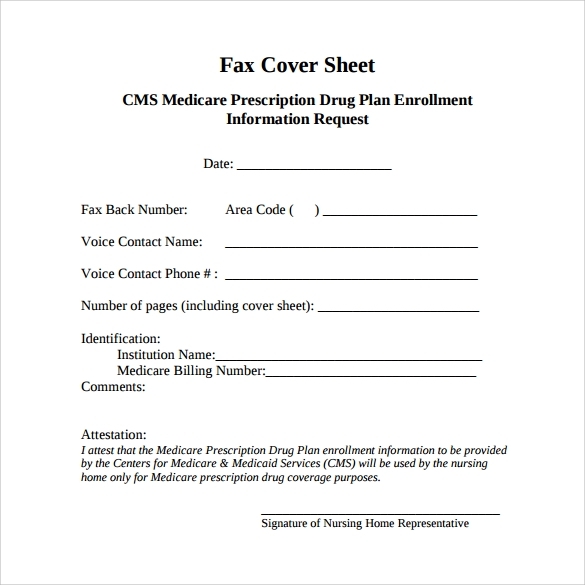 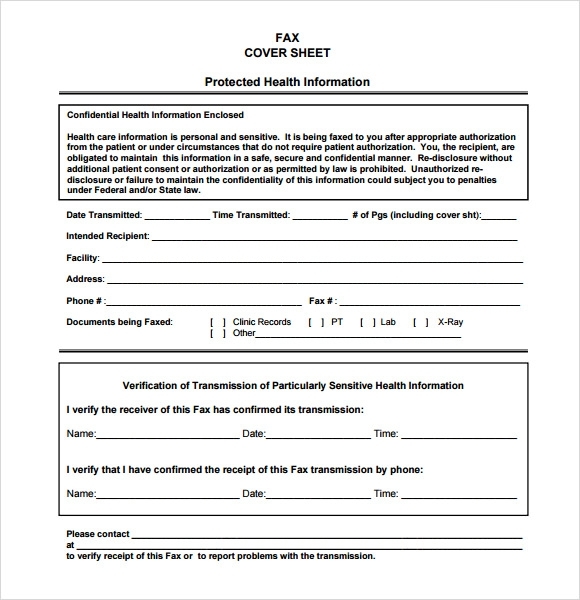 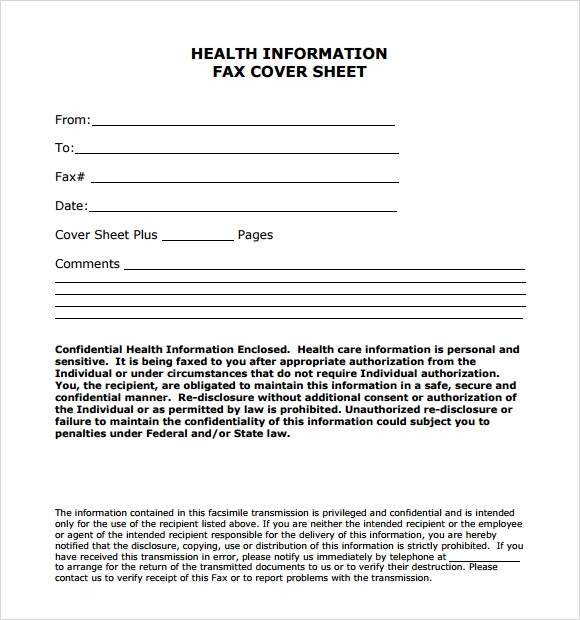 Confidential fax cover sheet will alert the recipient to the delicate content of the fax message so nobody will dare to read it or take it.